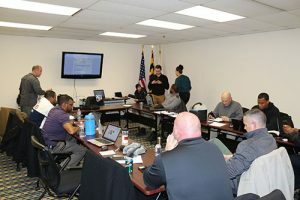 ISA will conduct two training courses in June 2019 hosted by the Anne Arundel Police Department in Maryland. The ISA fully accredited seven-day dignitary & executive protection course and a special two-day scenario based live EP operations exercise the 22nd and 23rd of June. 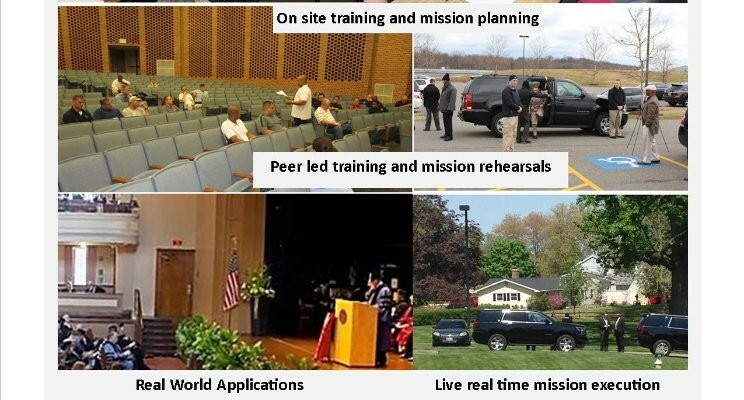 These programs provide specialized training to students who will conduct or support dignitary/executive protective service operations as a single officer/agent or as part of a larger protective detail for elected officials, political appointees, members of the court, corporate executive level leaders and private individuals of wealth or other risk factors who are potential targets of terrorism and/or criminal acts. **In addition, EP agents and organizations may request a specific scenario or threat level during the two-day exercise to test or update SOPs, recertification for their detail or to rehearse an upcoming event. Students who attend the full seven-day course or the standalone two-day live operations exercise or both will complete real-world scenarios based on events such as the June 26th, 2018 breach of security of Senator McConnell and Transportation Secretary Chao and the shooting of House GOP Whip Steve Scalise of Louisiana. 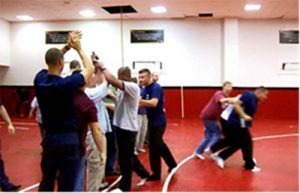 But all students at the completion of this training course will fully understand the basic philosophy, mission, and objectives for a protective service agent and the protective detail. 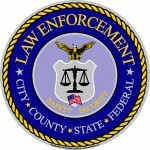 And graduates will be able to take part in, and complete, the required threat assessment and mission planning process, understand the threats and risks to their Protectee, and have demonstrated the proper procedures and skills needed to provide a safe and secure environment around the client in accordance with all applicable federal, state and local laws or regulations. 20+ hours, 10 critical learning objectives, immersed in a live exercise. Registration must be made by June 1st, 2019 to be eligible for all special tuition rates. **Students may attend the two-day program separately if they register online and note the exercise on the registration form. ASIS chapters may request a special rate for their members. A portion of the proceeds for this program will be going to the Shriners Children’s Hospital. In addition, there will be a $25.00 referral fee with a matching $25.00 donation in your name added to the charity fund.